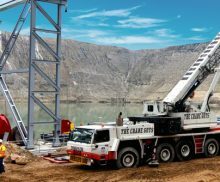 The Crane Guys is committed to safety through constant training and awareness. 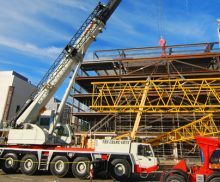 Large fleet of versatile cranes available to meet your needs. No job is too big or too small! 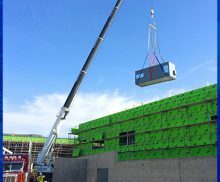 The Crane Guys can simulate the entire lift and provide a 3D Lift Plan to save time and increase efficiency on the jobsite. 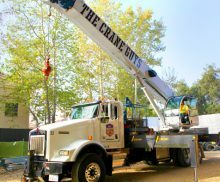 Our unmatched customer service makes The Crane Guys an essential asset to your team. 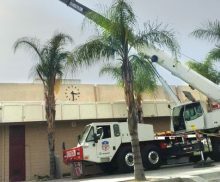 The Crane Guys provides superior crane rental service in the greater Los Angeles area and surrounding counties. 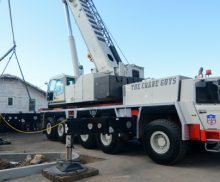 Committed to Customer Service, we go above and beyond to ensure each and every customer is getting efficient, reliable and expert crane rental service. 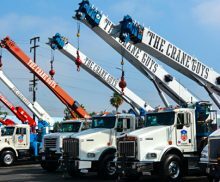 Our diverse fleet of 2-40 ton boom trucks, 40-265 ton hydraulic cranes, rigging equipment, trucking service and qualified personnel are available 24/7 to achieve success on every crane rental job. 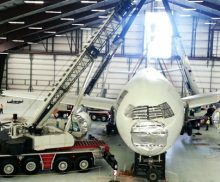 Our solid team of operators and rigging personnel are all NCCCO certified and maintain the latest certification courses to operate our equipment safely and efficiently to maintain accident free job sites. 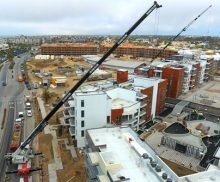 SAFETY IS PRIORITY ONE - Through constant Safety training, our personnel are highly trained and perform thorough safety procedures on every crane rental jobsite. 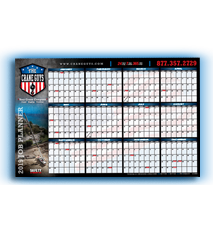 We are committed to Safety in all aspects of our business and continuously train our operators and rigging personnel and maintain certifications from Cal/OSHA and MSHA. Call us anytime 24/7 to discuss your lifting needs.